So, this is us. Theres Marianne (the fed up pit bull mommy), Jared (the fed up pit bull daddy), and Jayce (the adorable, amazing, perfect, sweet, rescue puppy). In September of 2013 we decided to add Jayce to our family. I’ll admit it, a pit bull was never something I saw myself owning, but look at the face..how do you not see that on PetFinder.com and not stop your search?! Choosing him took seconds, after spending 6 months of his life in the shelter, it took us around 6 seconds to make him ours. Driving home with tears of happiness as he smiled out the window, we never would have thought the struggles and cruel words that were coming our way. The day I took him home, I promised not only myself. but him that I would forever advocate for him. No matter what. I would be his voice, educate the uneducated and curse out the complete assholes. I know he has no idea about the harsh words that come his way, but maybe thats why it cuts me so deep. Because all he wants is love and not everyone is willing to even look past what they see on the outside. I’d say that with every negative comment that gets thrown at us, there are over 20 amazing, loving people who express how beautiful he is, how sweet and how he’s the best dog they’ve ever met. Too bad it’s those cruel words that cut the deepest and stick with me more than the positive ones. So, this is why I’ll write, to share the horrible things I hear. Maybe because they cut me so deep that I can’t decide what else to do about it than write or maybe because I think everyone should understand what it means to have a pit bull as a part of your family. Of course, we will post the smiles and perfections of pit bull owning along the way, because like I said…the positives ALWAYS outweigh the negatives. 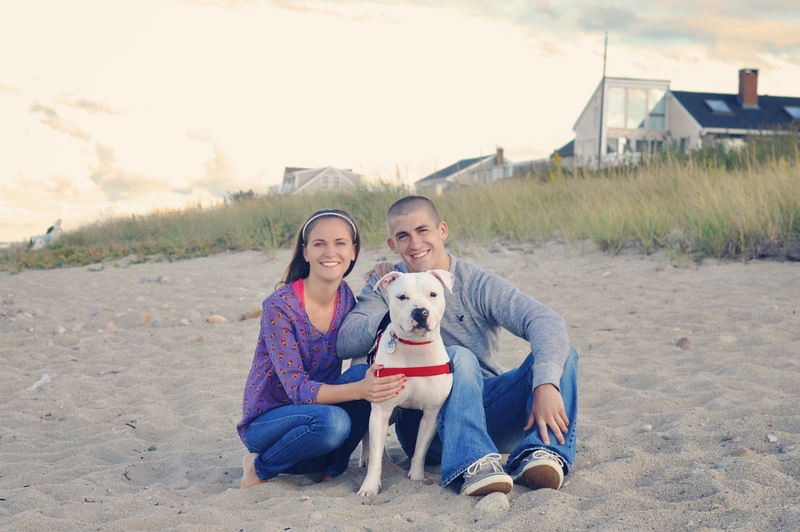 This entry was tagged adopt, advocate, aggressive breed, dog, mspca, our pit page, pit bull, pit bull love, pitbull. Bookmark the permalink.